-Semi-detached chalets between 156-204m2 between 2,209,000€-2,895,000€ finished chalet price or from 1.929,000-2,528,000€ shell price. -Fully-detached chalet (360m2) at 5,104,000€ finished chalet or 4,457,000€ shell price. 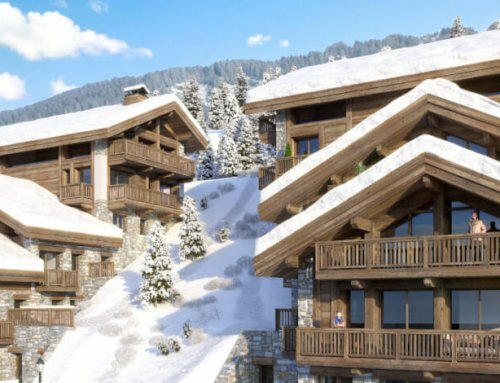 The elegant architecture is integrated perfectly with its environment and offers a contemporary style that is inspired by traditional Savoyard chalets. This new chalet development is 10 minutes from the main street and 500m from the Chavannes lifts (also shuttle takes you there). The Chalets Pas du Lac come with fully-equipped kitchen and bathroom(s), jacuzzi on terrace, ski room and private garage. The residence is built to the latest regulations to ensure highly energy-efficient accommodation. 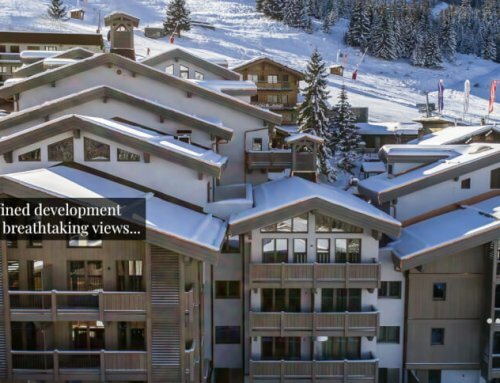 On the upper floor of the properties a mezzanine level will welcome extra guests during you holidays or create an additional space to enjoy a resting evening or an exciting day on the pistes! The views from these south-facing chalets are stunning&!looking down onto the Morzine valley the white peaks of the mountains and the lake lying nearby.! 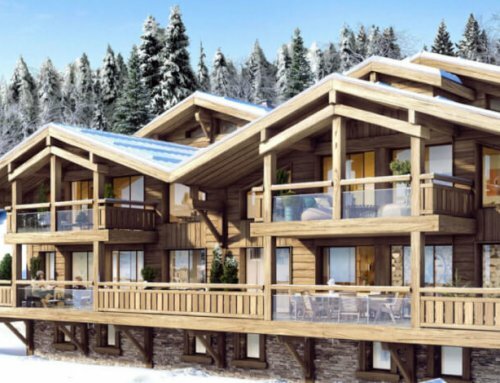 The Chalets Pas du Lac in Avoriaz have high standard features and have been thought to meet the requirements of demanding residents and are built by a developer famous for his luxury projects in the French alps. Contemporary comfort combined with the expertise of traditional construction guarantee beauty, functionality, and quality of life throughout the year, both inside and out. Refined spaces are fitted with sophisticated materials perfect for a lifestyle that is particularly dignified. These chalets are the sure and discreet signs of a high-end residence.These chalets have been designed to combine modern day mountain requirements with authentic alpine features. Finished to the highest standards, they are comfortable and effortlessly modern properties. These new-build chalets benefit from reduced legal fees (2% average of property price) and the 10-year construction guarantee for total peace of mind. Avoriaz is the highest ski resort in Portes du Soleil (1800m) and it is pedestrian-only.